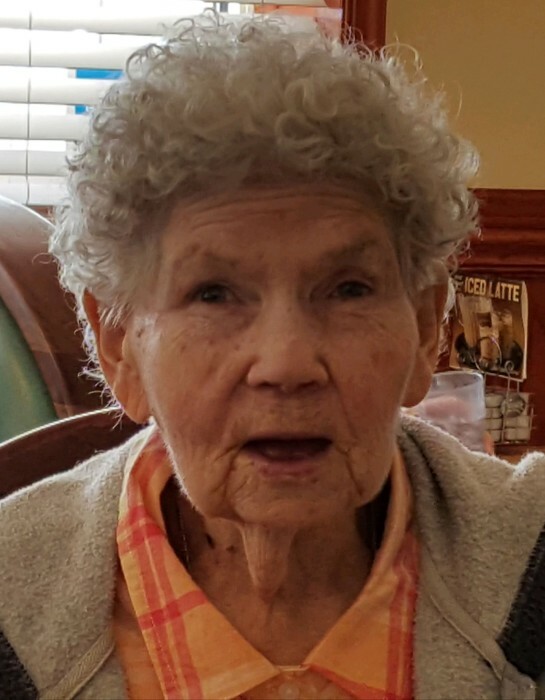 Barbara “Babs” A. Dunlap, 83, of Rockford passed away Tuesday, September 11, 2018. Born June 19, 1935 in Scranton, PA, the daughter of Florence Dwight. Married Gail Dunlap on August 4, 1956 in Baltimore, MD. Babs spent 20 years taking her dogs to the hospital to cheer up patients. She loved to watch her son race cars at the Rockford Speedway. Babs also wrote many letters to our wounded military trying to cheer them up. She supported the WWII Redtails, along with many other charity organizations. A proud member of the Studebaker Car Club. Babs was kind and always happy. You will be missed. Survivors include husband, Gail Dunlap; children, Cecil (Lu) Dunlap, John (April) Dunlap, Dwight (Annette) Dunlap; grandchildren, Kelsie, Brent, Ryan; great grandchild, Ivy; siblings, Jerry Dunlap, Donnie Dunlap, Pamela Dunlap; and special friend, DeeDee Lambert. Per Babs wishes no services are to be held.